Announcement seemingly set for November 16. Castlevania animated series executive producer Adi Shankar is in talks to produce a TV series based on Nintendo’s The Legend of Zelda franchise, according to a report from TheWrap. 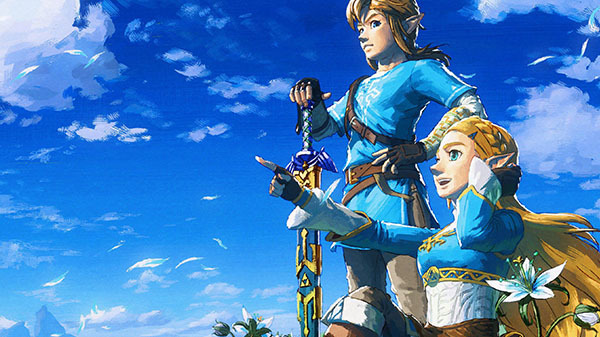 According to TheWrap’s report, that series is The Legend of Zelda. Other than executive producer of Castlevania, Shankar’s recent credits include producer of the rap battle satire Bodied and executive producer of biographical war drama Lone Survivor. He also acted in, but was not involved in the production side of, comedy crime thriller Get the Girl.